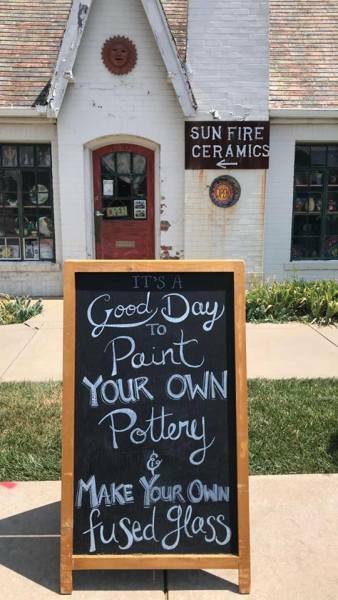 Painting your own pottery is easy! Choose from a large variety of unfinished pottery pieces appealing to all ages. We have a wide selection of plates, cups, bowls and platters which are safe in the dishwasher or microwave. We also carry many decorative accents including picture frames, soap pumps, vases, candlesticks, switchplates, tiles and garden art. 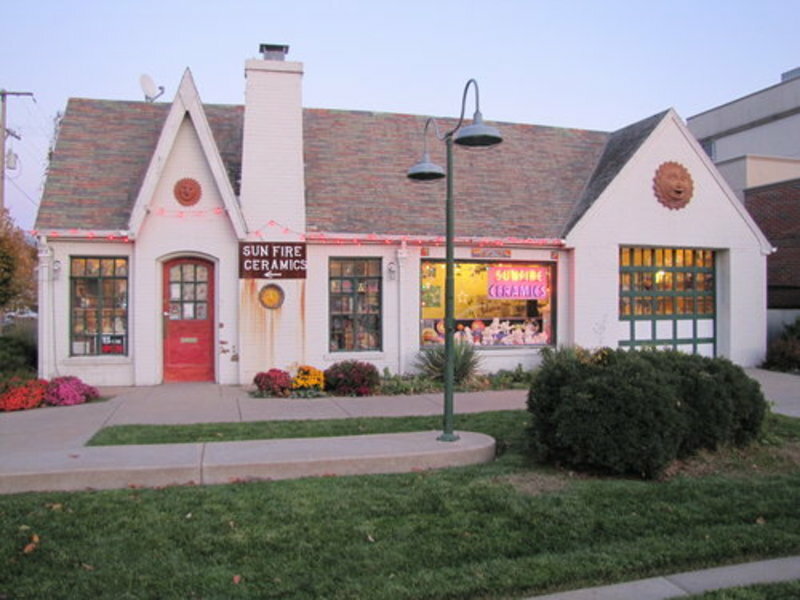 A great place to spend the day inside, or weather permitting sit on the open patio. Open studio glass projects during the regular hours of 12 pm-8pm on Wednesdays and Thursdays. 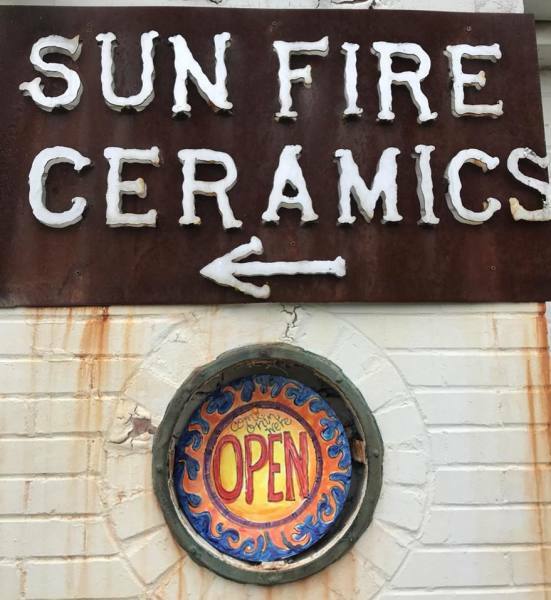 We also have open studio pottery painting any time we are open.